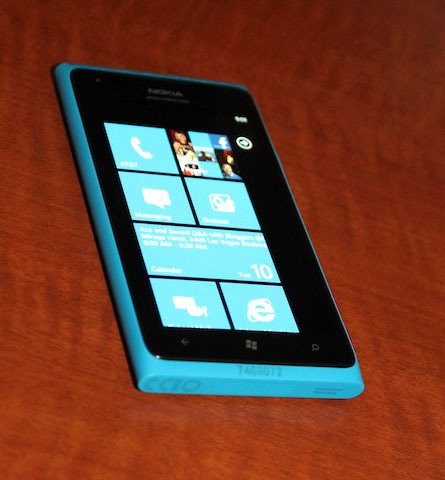 The Nokia Lumia 900 was announced at CES in January. The phone will be released on AT&T for a rumored $99.99. According to BGR, the Lumia 900 was delayed from March 18th until April 22nd. The source also claims that the price point isn’t changing. Check out our hands on with the device while you wait!